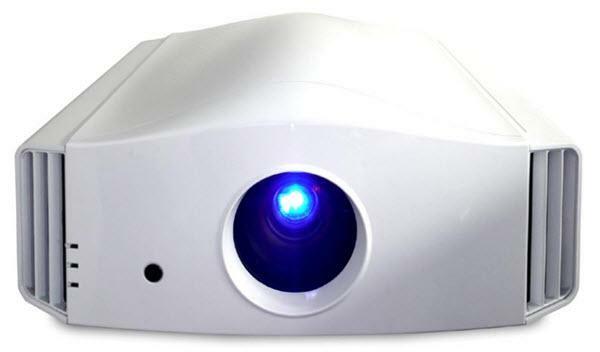 The Dream Vision Inti 1 projector is not being produced anymore. 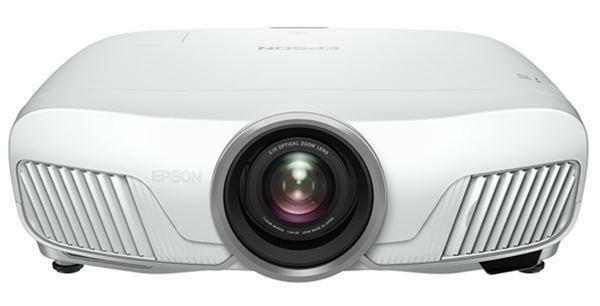 Comments: The Inti Series projectors are fully compatible and detect any HDMI 1.4 3D format. Watching a 3D movies or playing a 3D game takes no additional step beyond launching your blu-ray player or game console.